I think most if not all of the 2017 products have been released by now. So, let's do our annual top 10 poll. 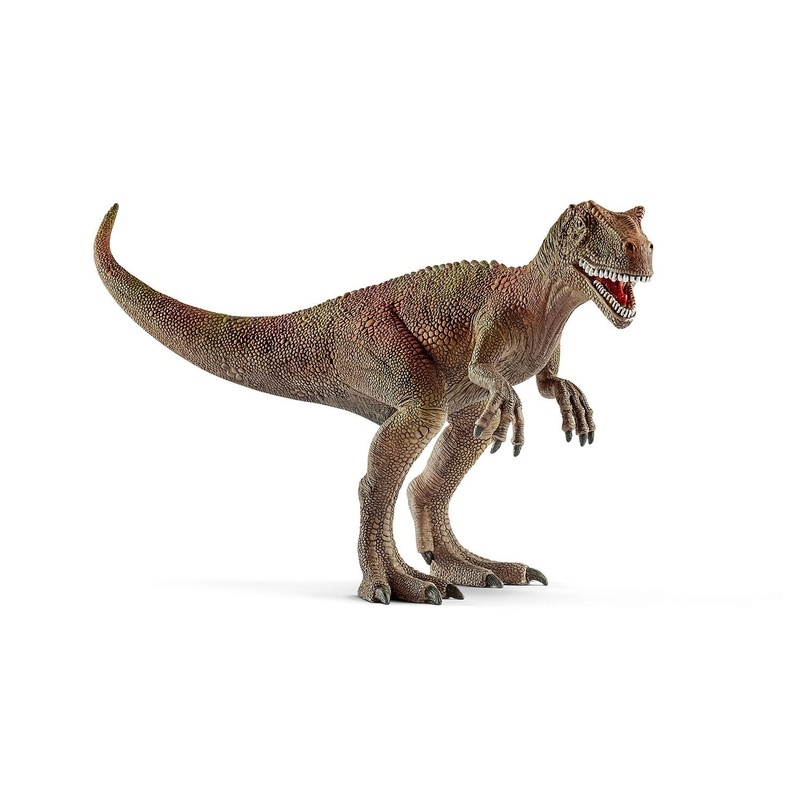 Before I create the poll (which will appear in this thread) I will create a shortlist of toys for contention. I'll include all 2017 figures by the CollectA, Safari Ltd, Papo, Bullyland, Scheich, PNSO. Since I'm taking the list from the first posts in the New for 2017 section, I struggled for some of the companies. So, if you're the OP or a kindly knowledgeable moderator, perhaps you can update the first posts in those threads. Anyone else, feel free to list them here. Thanks, I've added these on your suggestion. 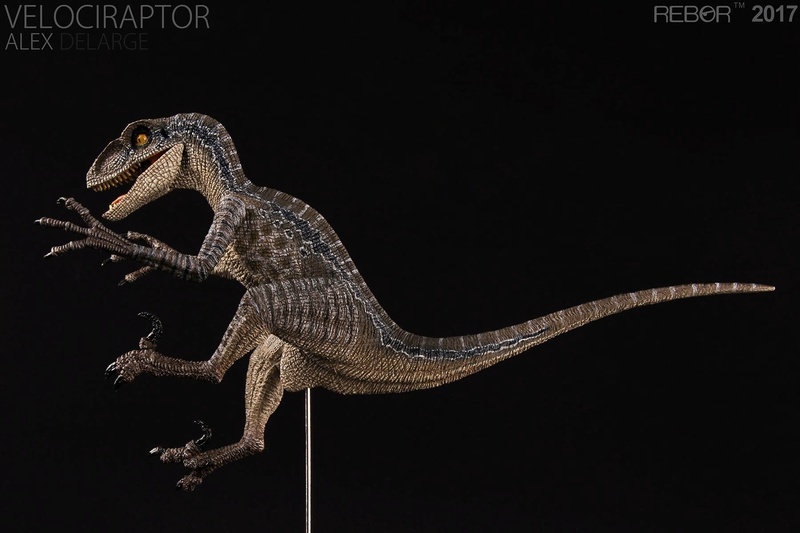 I would include the REBOR raptors, though they've released so many I'm not sure which were released during 2017 and which were colour variants vs new sculpts. I think they're classified as statues. Do we usually include statues (inc. Sideshow) in the "New For" polls, I can't remember? 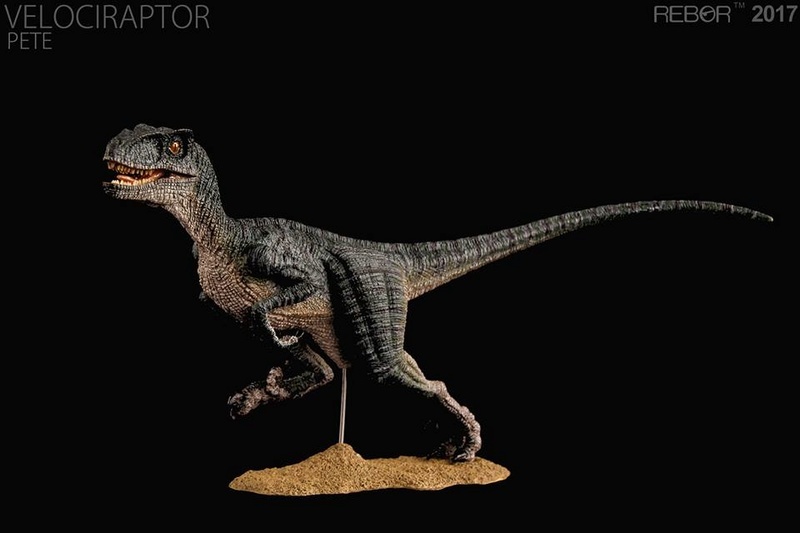 I don't see why anything from Rebor is put into the same category as the polyresin Dinosauria statues by Sideshow.If there's anything from Sideshow they can compare with in my mind,it's the Hot Toys line of figures from Star Wars,Marvel,DC. ect.They are not really statues,but expensive toys that are made very high quality with collectors specifically in mind. They were included last year, alongside Rebors, and the year before IIRC. 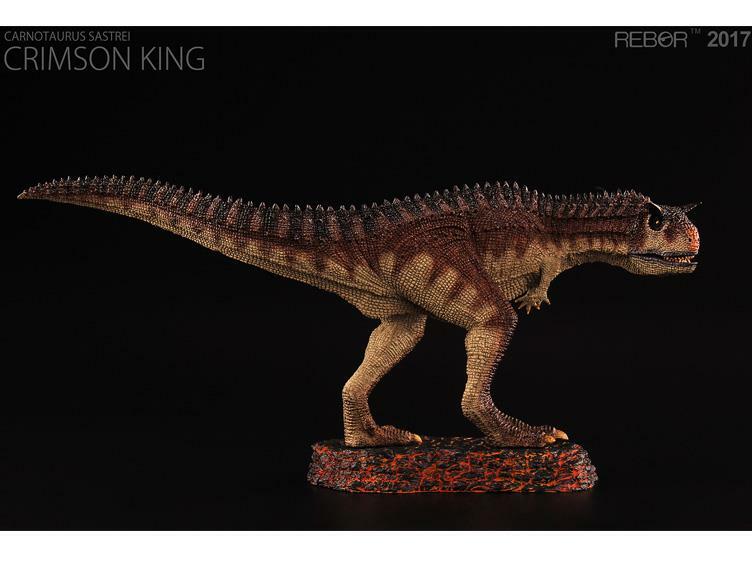 Aside from the raptors (Spring Heeled Jack, Alex DeLarge, Pete, maybe Gunn and Rose), the only other thing I can recall Rebor releasing this year was the Carnotaurus, and the Clover Stegosaurus hatchling. 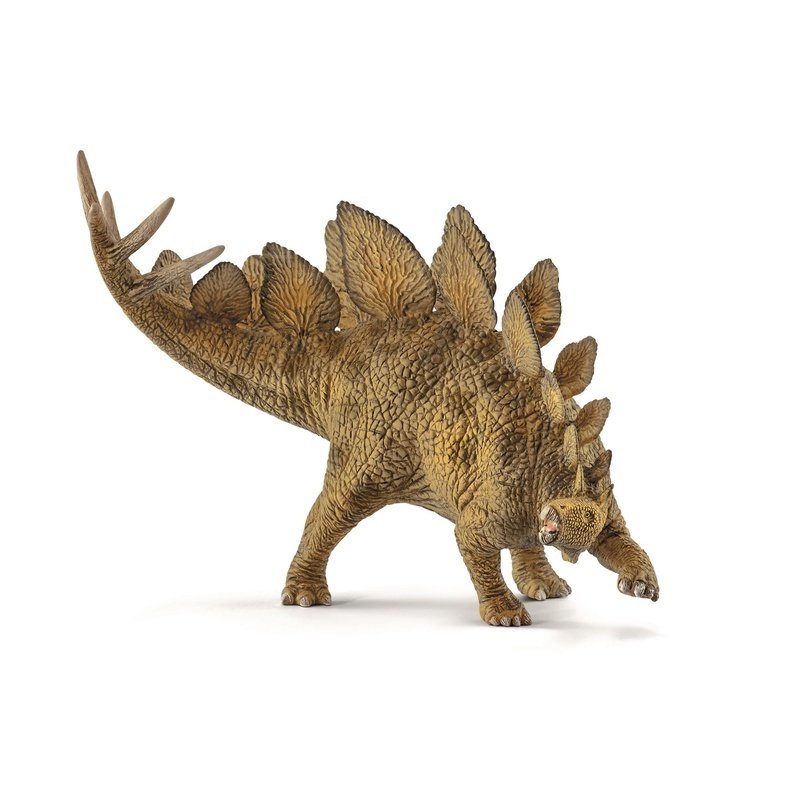 There was also the Fallen Queen Dead Triceratops 2.0, although I'm not sure if this one really should count. It's just a slight variation from the other one. 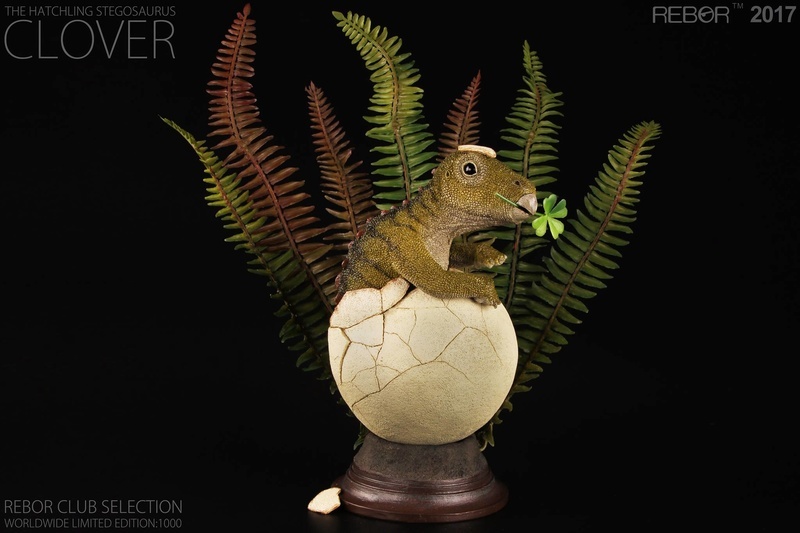 Otherwise too many reveals with no finalized products for sale. 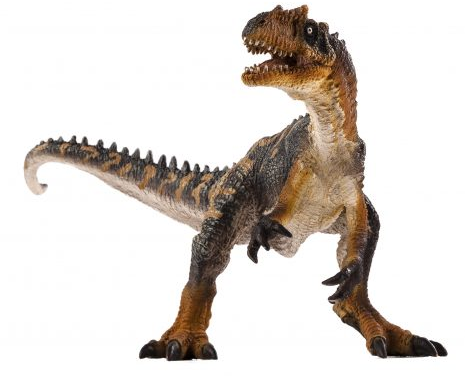 Edit: There are many Schleich figures missing from the list, such as the Kentrosaurus, and the Utahraptor. 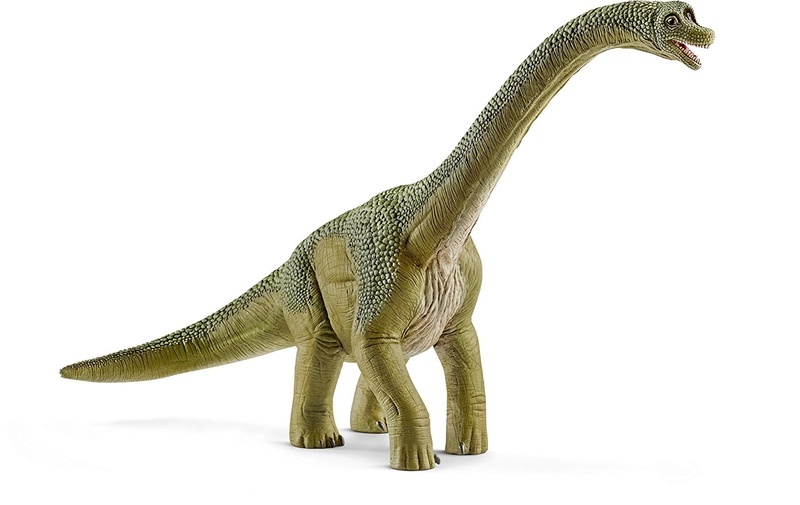 I also think the Beasts of the Mesozoic Accessory Packs and Nestlings could be included, although it's probably cutting very close (assuming they stay on track for late December shipping with everything). The others are estimated for January and February, so those would be a good choice for next year's poll. I'm almost certain the EoFauna steppe mammoth would garner some votes. 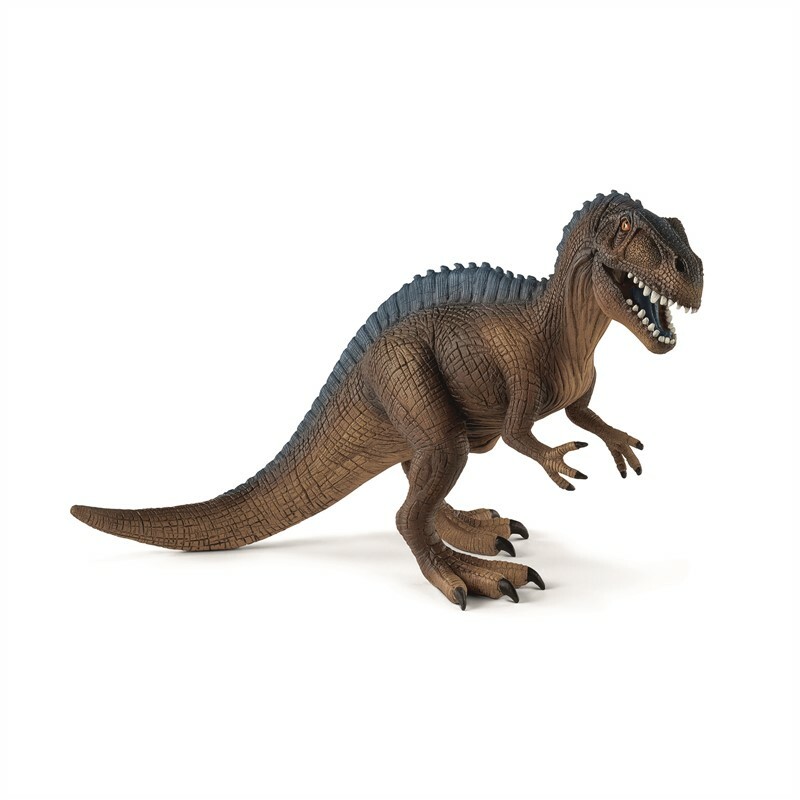 Okay, I'll include Rebor and Sideshow and rename the poll top 10 2017 dinosaur models (instead of "toys"). Thanks, I'll update the list. Not sure about repaints, though. I've updated the list with the suggestions. Areas in bold indicate items I was unsure about. 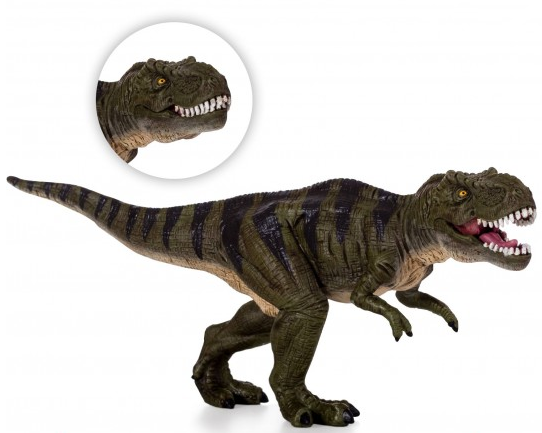 Is the Schleich Kentrosaurus a repaint? 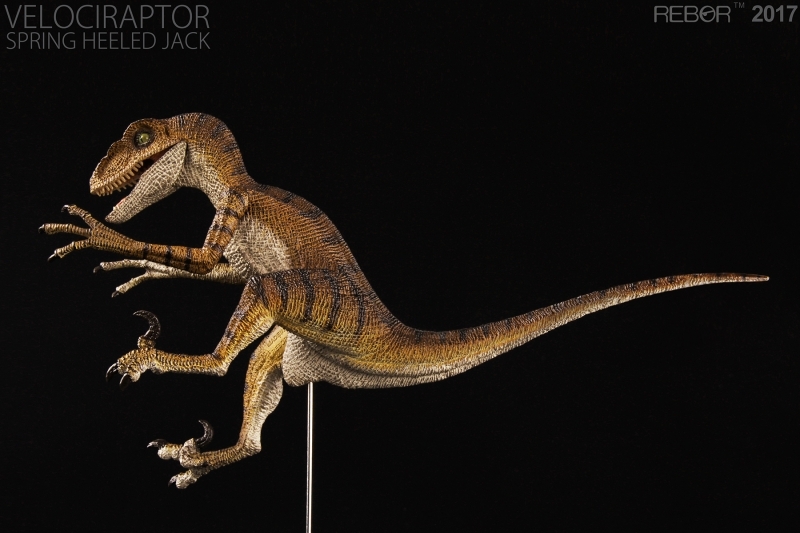 Faelrin listed the following names for the Rebor rapors, but I wasn't sure if these are the names of Velociraptors or Deinonychus: Spring Heeled Jack, Alex DeLarge, Pete, maybe Gunn and Rose. Also, should these be listed individually, or as sets? Thanks for the help, I've not been paying complete attention this year! 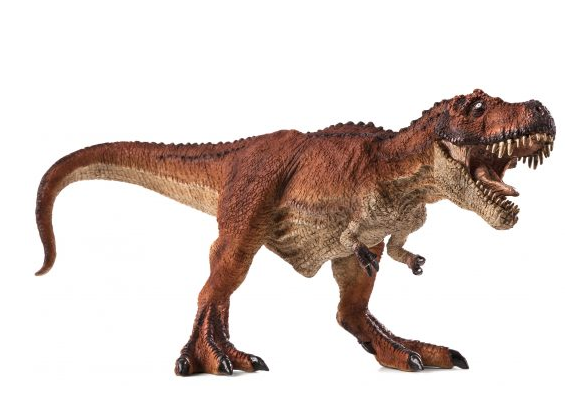 Schleich kentrosaurus wasn't a repaint. 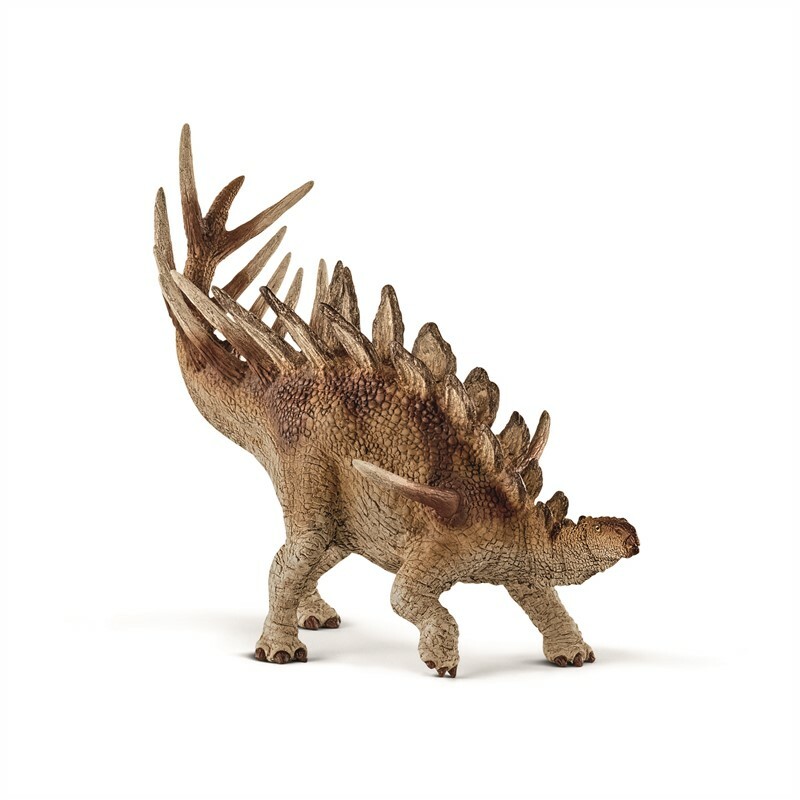 I'm confused, then, because I bought the Schleich Kentrosaurus in June 2016 (in a brick and mortar shop in Madeira). I think they shouldn't be included in this poll, and instead should be in the poll for next year. This way, people can vote for them after having had them for more than very little time. Alternatively, this can allow people to vote for them while actually owning the figures. If they are shipped in late December, I wonder if people outside the US will actually receive them before 2018. Other people might be waiting for reviews or people's experiences/photos of the actual products before deciding whether they want to own the figures. So I think including these figures in this poll would not give them a fair chance. When figures are released so close to the end of the year, I think in a way they aren't really figures of that year, they are figures of the upcoming year in which everyone has time to enjoy them. In any case, I think figures shouldn't go in the poll unless they're released. Thanks for the Rebor pics Takama, that's very helpful. I've updated the list.